Electronic indie band Hot Chip has released a video for their single “Night & Day.” The somewhat bizarre video features odd dancing in a library, space ships, Reggie Watts, and Terrence Stamp. Check out the video after the jump. According to Prefix, the Peter Serafinowicz-directed video is supposed to be some sort of video game. Either way, it is definitely unique. “Night & Day” is one of the singles from Hot Chip’s upcoming album In Our Heads, set to drop June 12. 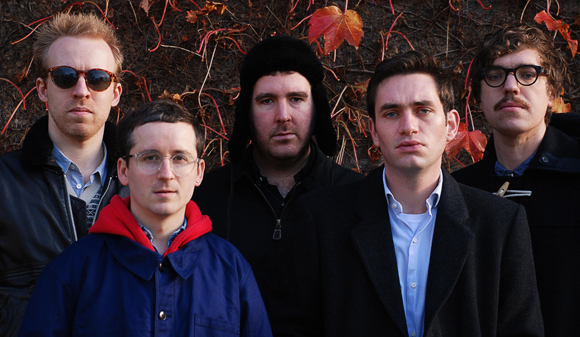 In Our Heads marks the fifth studio album that Hot Chip has released since forming in 2000.